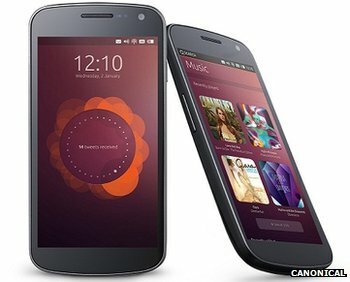 Following reports that the latest and greatest mobile platform to be born, Ubuntu OS, was to be released in October, it appears developers around the world will be able to flash the Linux-based goodness on their Nexus 4 and Galaxy Nexus before the month of February is up with the release of the Ubuntu Developer Preview. The source code for the Ubuntu Developer Preview and the tools required to flash the operating system onto your Nexus device will be released on the 21st February, Canonical announced. This is a great move by Canonical to ensure that developers have had a long enough time to develop Apps for the new Ubuntu OS before its official release in October. By allowing the OS to flashed onto existing devices in the market means the hardware can be kept (relatively) quiet, whilst enabling developers to report various bugs and, as mentioned, to ensure Apps are created and tested, all in time for the October release date. This all means, in theory, the first public release of the OS will be very stable with a wide selection of Apps available – we can hope right? Ubuntu OS looks promising and I cannot wait to get my hands on the developer preview to see how far it has come since the initial glimpse of the OS which was fairly buggy and slow. Are you guys looking forward to Ubuntu OS?